Every type of filtration system needs to be regularly maintained for proper filtering of your above ground pool. 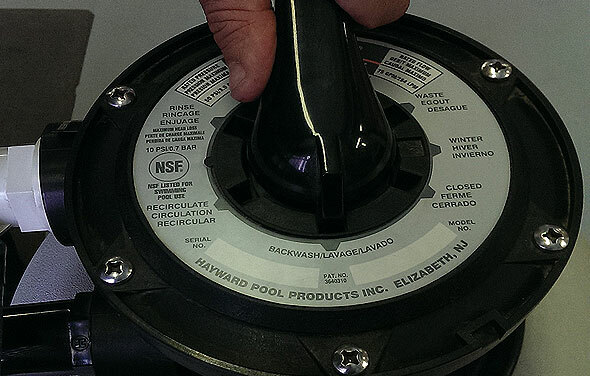 Pool owners must backwash a sand filter to clean and reset the sand within the tank so that bacteria and debris can be removed from the system. 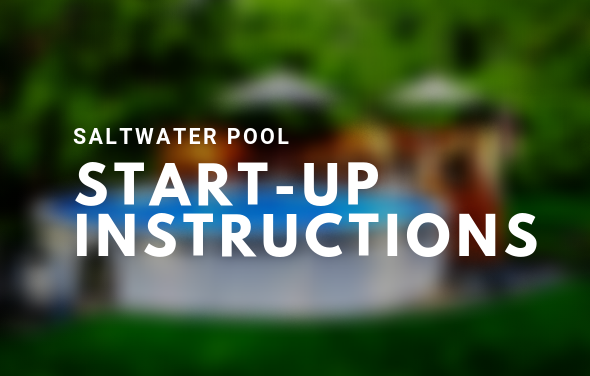 Although many times daunting for first time pool owners, the process to backwash a sand filter is actually very simple and will eventually become second nature for all. 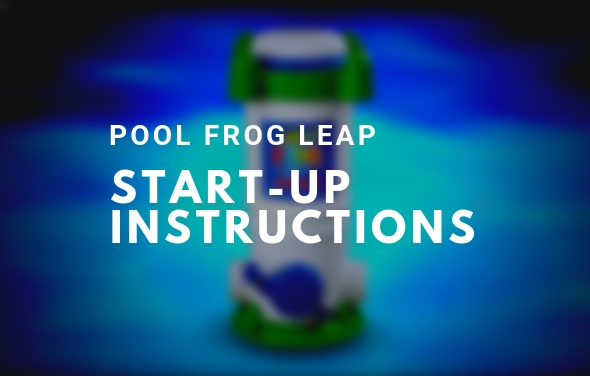 As the pool filter is used daily, dirt and grime begins to build up and needs to be removed through the backwash process (more or less every two weeks). The pressure gauge is the best way to check for when it is time to backwash a sand filter. A normal pressure gauge reading for a sand filter would be between 8-10 PSI. It is a good time to backwash a sand filter when your PSI reaches 15 or higher. First turn off the filter pump. Depress and rotate the valve handle to the “BACKWASH” position. Extend the backwash hose to the desired location. 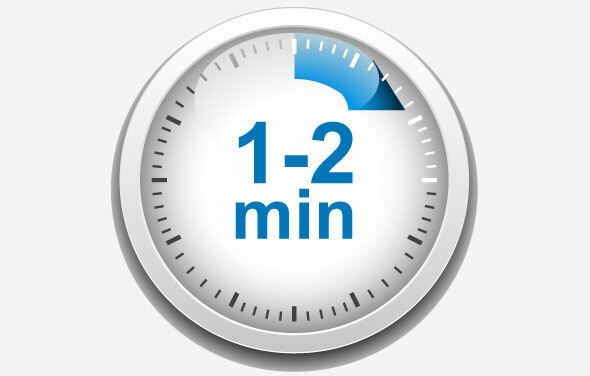 Turn the pump back on making sure water is flowing properly through the backwash hose without kinks or obstruction and run the pump for 1-2 minutes or until the backwashing water is clean and clear. Turn the filter pump off. Depress and rotate the valve handle to the “RINSE” position. Turn the pump on and run for another 30 seconds to a minute. 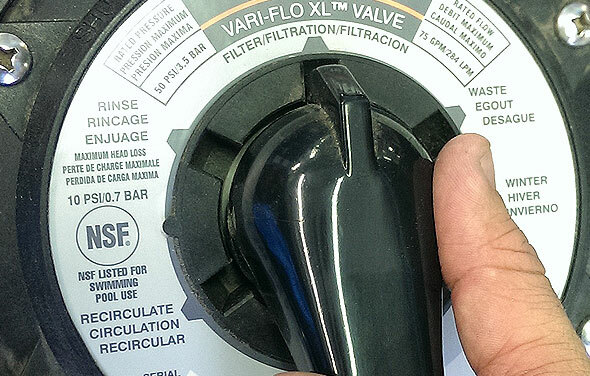 Return the valve to the “FILTER” setting and resume filtering. Never attempt to change the valve setting without first turning off the pump! 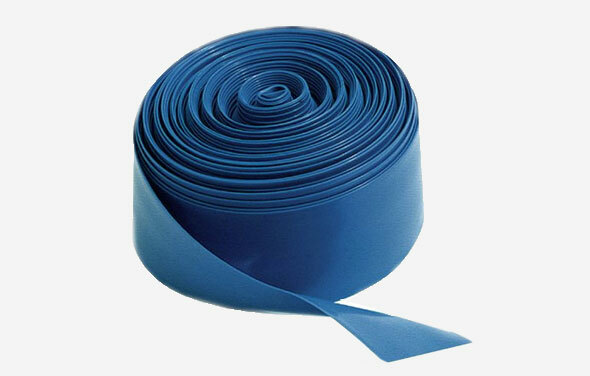 A backwash hose (generally 50 ft. long) is needed to distribute the dirty water to a desired location away from the pool. There is a place to connect the hose on the valve and is marked “WASTE”. Rinsing is important because it removes the remaining dirt to insure it is not distributed back into the pool. Check with your local authorities to see if backwashing/draining to a nearby street sewer is legal in your area. 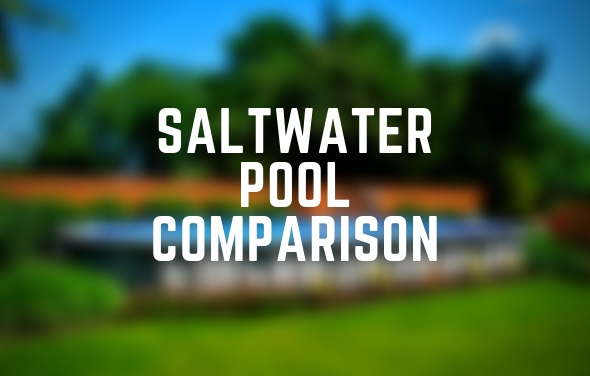 One should backwash a sand filter on a regular basis is very important for an above ground pool and semi in-ground pool. 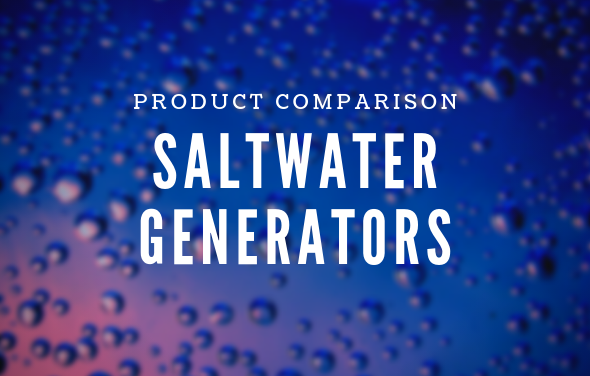 It reduces the amount of pool supplies needed since an efficient filter will reduce overall chemical usage and is a good place to start when having any issues when it comes to water cleanliness and clarity. 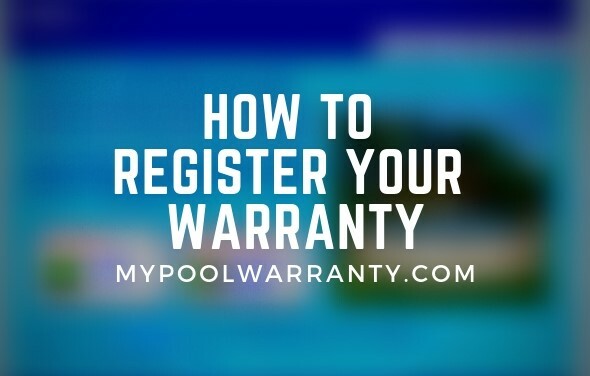 For additional information for your sand filter, all owner’s manuals are accessible on ThePoolFactory.com underneath the “Resources” tab within your specific pool filter. The AquaPro 19″ master series is a high-rate sand filter that offers leading edge technology for unparalleled efficiency, flow and serviceability. The 7-way valve provides simple operation and dependability. The compact design, along with maximum filtering capability, reduces maintenance and time. 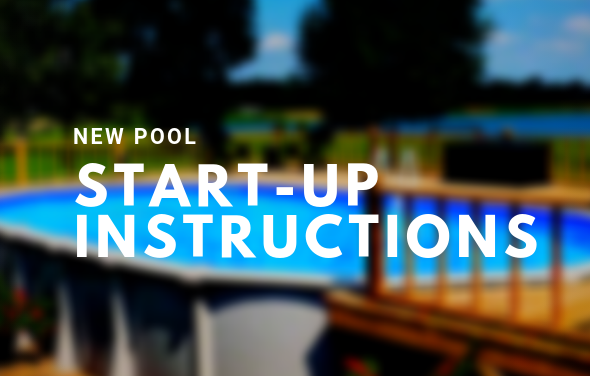 Above Ground Pools can now be financed at The Pool Factory! 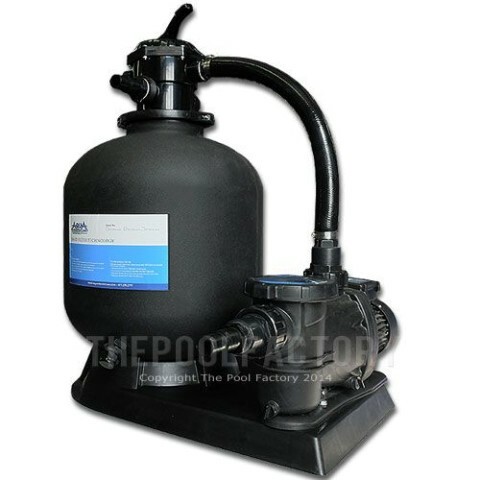 I have a sand filter with 1-1/2 horsepower pump, how much sand do I put in the tank? Please provide the sand filter system: brand and model type so that we can provide you with accurate instructions. hi, is a Pentair,PMP OPTFL NI 1.5HP SP STD VD 1 SPD,serial # 03062541207445. 17.31.03. thank you for your help. 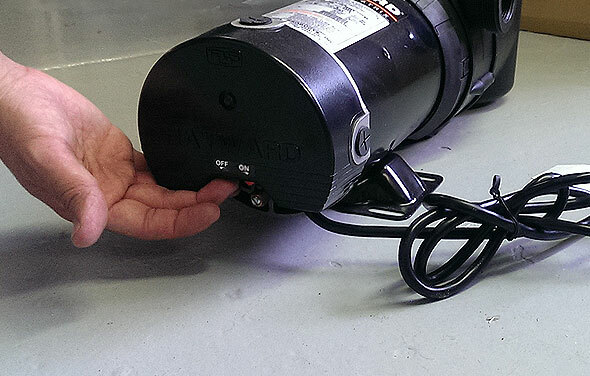 The filter tank size, not the pump is what determines the amount of sand. 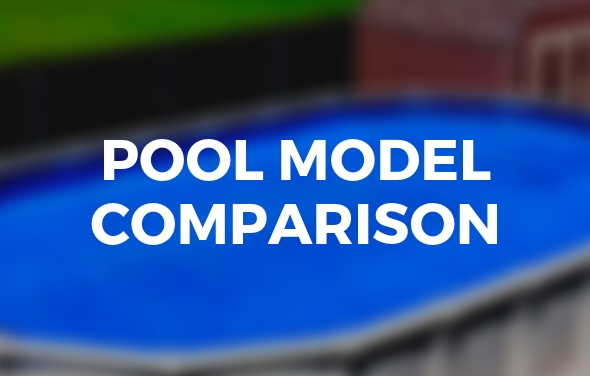 Do you know the model for your filter tank? The pump you mentioned is usually paired with an SD40 filter tank which would require 150lbs of sand. 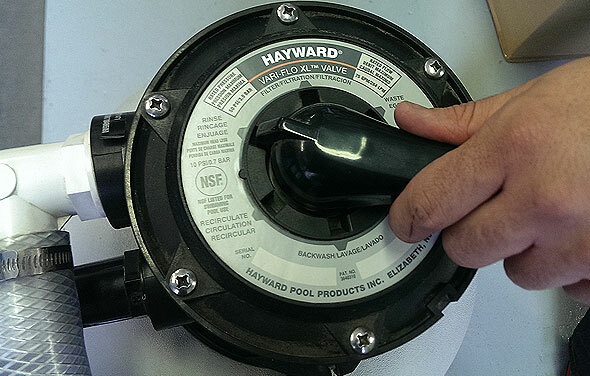 I have an old Hayward hi-rate sand filter with a Waterford pool valve. System is approx. 19-20 yrs. Trying to get replacement round sticker that displays all settings as mine is worn out. Mod# JSAL20F-03 Serial# 1H94X Filter area 2.18Ft.2 40 PSI Filt rate 20 GPM/FT.2. Any idea how to direct Me? Thanks. I have just had a new pump put in after the previous one broke down. The pool was very dirty by the time the new pump went in. The new pump works the pool cleaner well for about an hour or two, then the pool cleaner stops. I backwash and rinse and its fine again for another couple of hours. Is my problem with the new pump or just that the pool is still dirty? 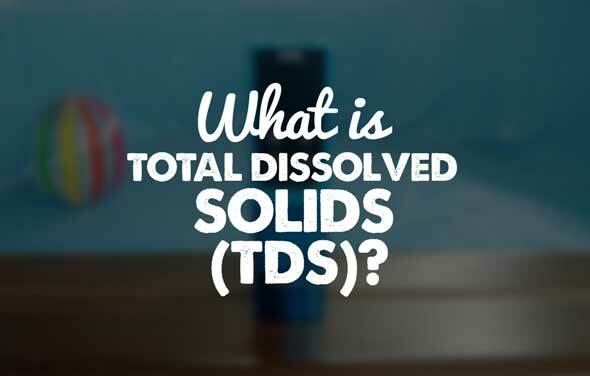 Your pump and filter are just doing their job removing debris from the pool. When your filter gets clogged with debris it will lose pressure and need to be backwashed.